Free architecture tours are led by New Museum docents and will focus on the Museum’s building, designed by the architectural firm SANAA. 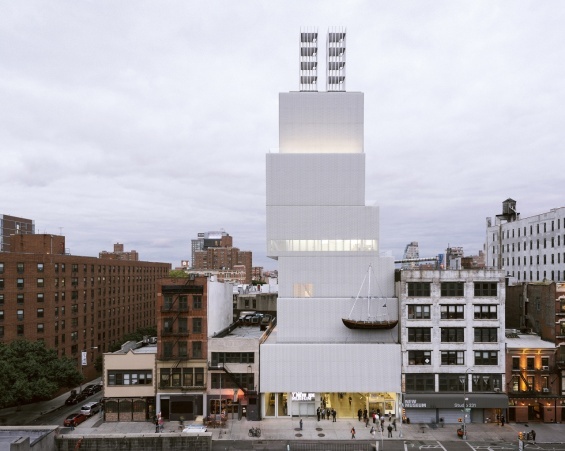 Due to limited capacity, preregistration by email to tours@newmuseum.org is required. Museum admission is free for tour participants.